Guinea pigs are an excellent model for studying human hearing mechanisms because of the similarities in both outer and inner ear structures. They are especially valuable in cochlear implant research because their cochleae are easily accessible and large enough to implant multiple commercially-available electrodes to aid in gathering data for analysis. Surgical implantation is performed with the animal under anesthesia, just like in humans. 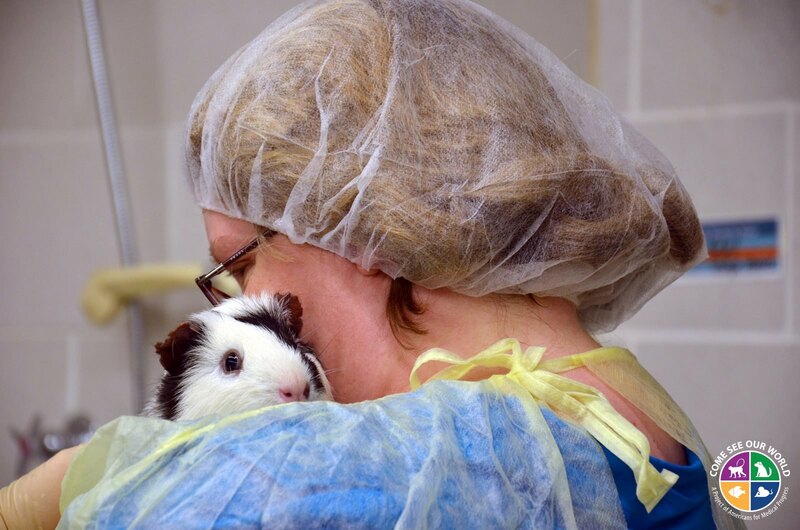 Caregivers often spend time with their guinea pigs which helps make both researchers and the guinea pigs comfortable when they need to be handled.